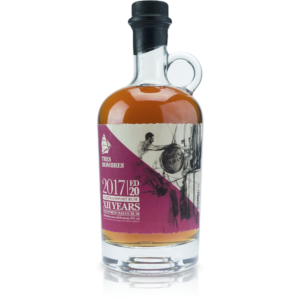 A fantastic composition of pure sugar cane distillate, aged in various European oak barrels and finished in very old Bourbon barrels. This special blend from the Aldea distillery opens new tasting sensations to the connoisseur of the La Palma rums. 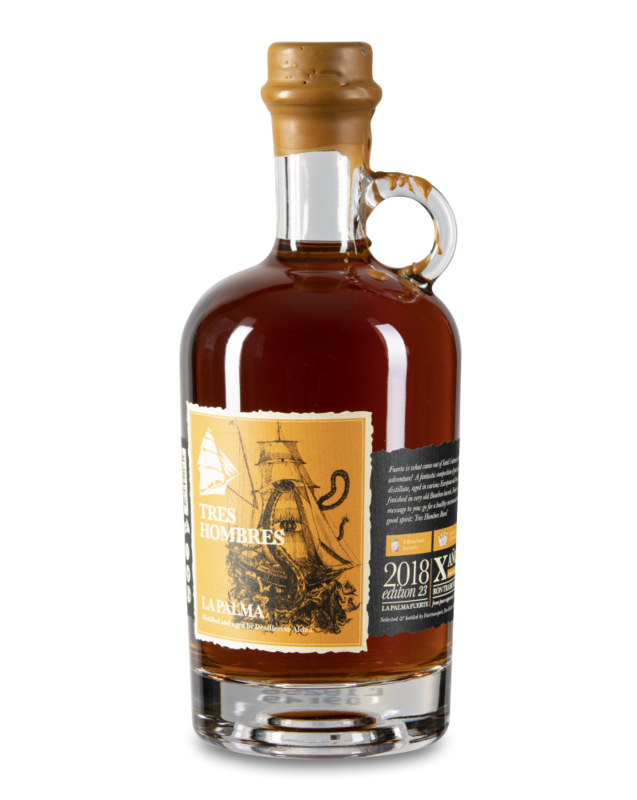 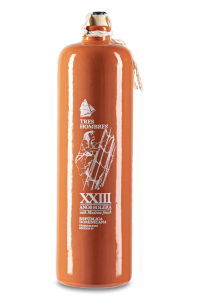 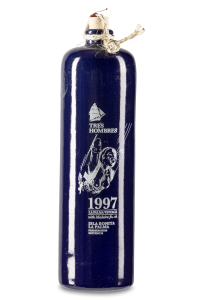 Made directly from local sugar cane on the Canary Islands, it entered the oldest bourbon barrels of the distillery for a voyage of seven months around the Atlantic ocean. 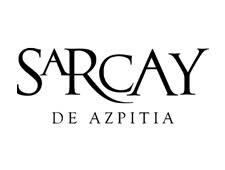 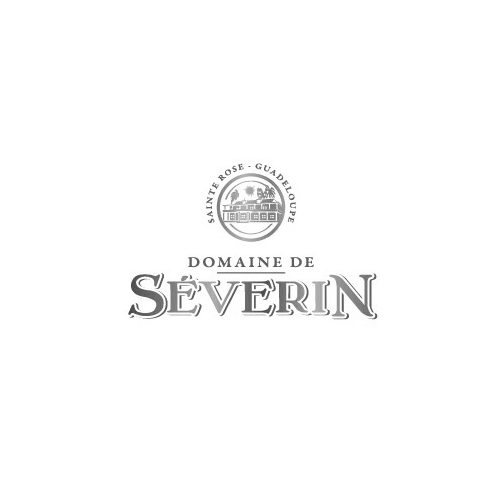 At the nose it is strong but pleasant, with a floral-like sweetness that carries the undertone. 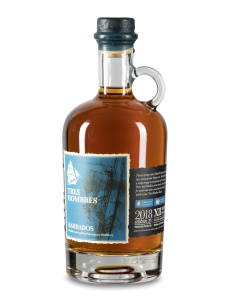 The taste is characteristic for cane sugar rums with fruit like banana and vanilla. The long aftertaste gives a warm, full feeling, a real party in the mouth!